HealthAlliance of the Hudson Valley offers a full spectrum of retirement living and long term care services for seniors. 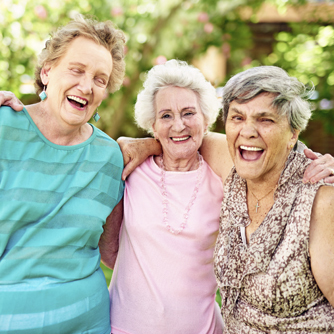 Whether you need skilled nursing care or independent retirement living at a scenic resort-style retirement community, HealthAlliance of the Hudson Valley has it all. Visit Mountainside Residential Care Center to learn more.